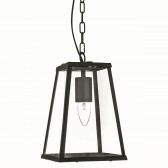 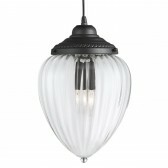 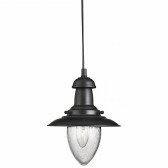 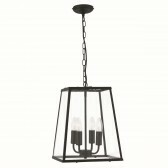 This traditional1 light lantern styled ceiling light, showing a matt black frame with 4 clear glass pannels is a lovely addition to your home. 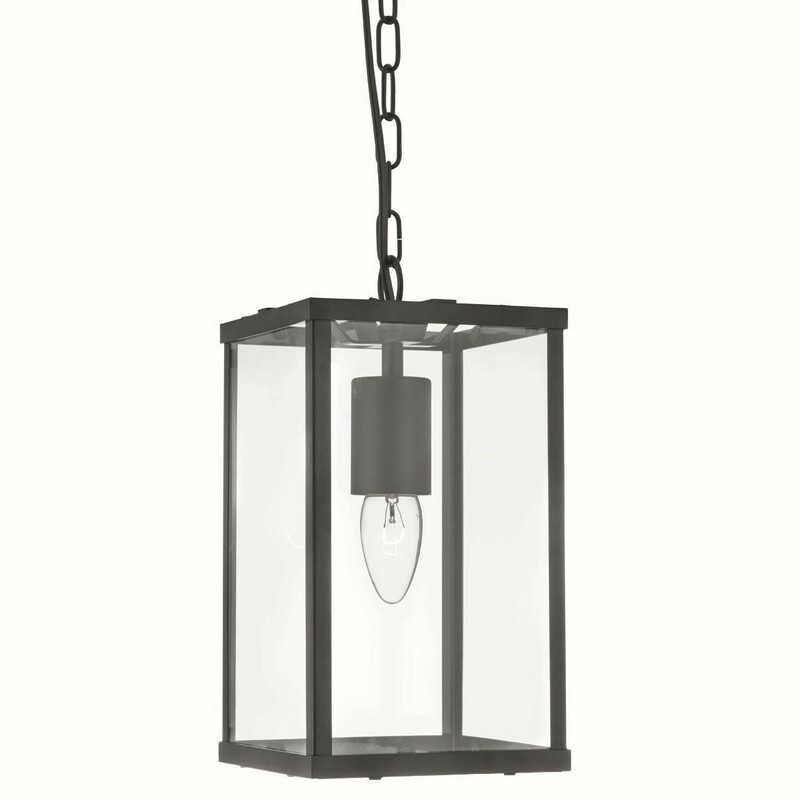 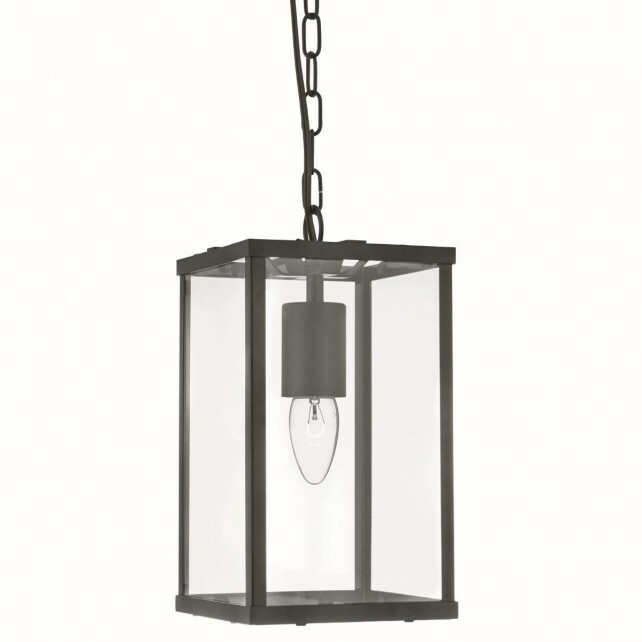 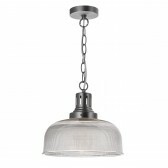 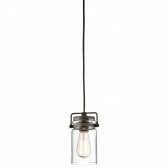 Shown suspended from a single wire and chain, the fitting will add a touch of character to the rooms in your home. 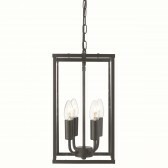 Great for welcoming guests in hallways its certain to produce a warm glow. 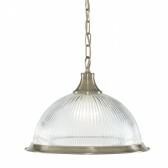 Other styles from this range are also available.